The experts at Lion Gate Pest Control provide unmatched termite inspection and solutions for homeowners throughout Tujunga, Burbank, Glendale, Pasadena, Woodland Hills, Studio City, Encino, Tarzana, West Hills and the surrounding areas of Los Angeles County. Following the initial inspection, we share with you our findings and recommendations on the condition of your home. We then offer a treatment and repair plan that uses some of the most advanced technology methods in the industry. We will explain the treatment, the materials used and how Lion Gate Pest Control can give you ongoing protection from year to year. 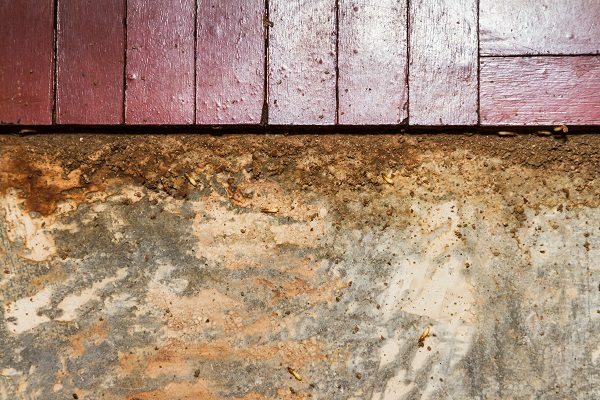 No matter how your home is constructed, where it’s located, or how old it is, it could be attacked by Subterranean and Drywood Termites. They are a threat across 70 percent of the world and in every part of the United States except Alaska. They cause $5 Billion worth of damage each year in the U.S. alone; damage not covered by most homeowner’s insurance. And damage that can go undetected while it grows for years on end. It’s their ability to so masterfully avoid detection that makes termites so insidiously destructive. Thousands of California Homeowners battle termites every year. In fact, the termite infestations cause more damage than fires and floods combined. That’s why Lion Gate Pest Control recommends thorough annual inspections to help identify any problems that may occur. Treatments include Fumigation and Thermal Heat. After the inspection your field representative will describe and offer information on these two primary recommendations. 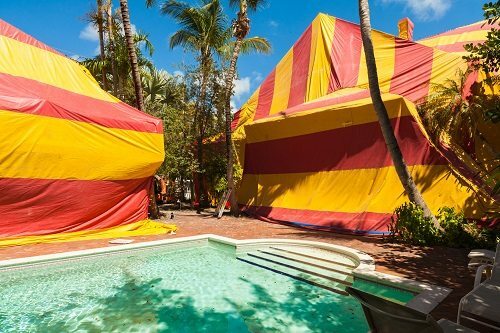 Fumigation has been the only method used for over 50 years which insures complete eradication of all drywood termites from a structure. Because the fumigant is a true gas and works as a component of air, no clean up of clothing, dishes, floors or other surfaces is needed. Heat treatments are used to eradicate drywood termites from portions of a house such as an attic, porch, bedroom, or from an individual apartment or condominium unit inside a multi-family dwelling. Spot applications include Wood Injections and Borates. These methods are secondary recommendations and the amount of drilling required and the effectiveness of this treatment depends on the chemical used and the nature of the infestation. Termidor (BASF Corporation) is our top choice. It is a non-repellent termiticide that is highly unique. It can be transferred from one termite to another through contact and communal feeding. This allows the product to affect more termites than those that contact the chemical directly. The advantage of this product is its long term effectiveness in the soil. Test data indicates that Termidor maybe effective longer after the initial application than other liquid termiticide products. By Pressure Treating, Rod Treating and Trench Treating Lion Gate Pest Control can effectively control even the worst Subterranean Termite situation… GUARANTEED! 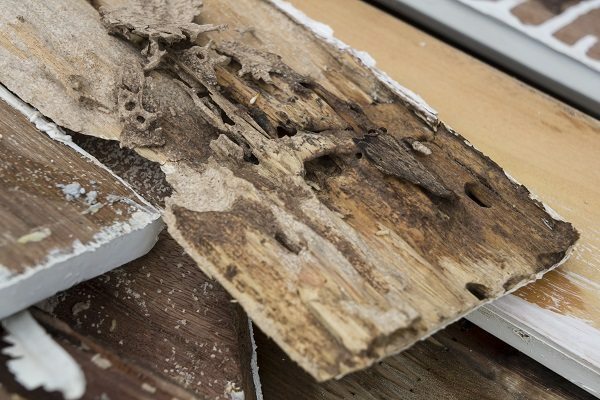 Don’t let termites destroy your most valuable investment and slowly ruin your home. The professionals at Lion Gate Pest Control are capable of evaluating the pest situation, and then eliminating them for you. We want you to be completely satisfied with our termite and pest control work. If your termites and pests return after our initial treatments we will re-treat the areas at no additional charge. Contact us today at 800-587-7015 with any questions regarding our comprehensive termite solutions! Located in Tujunga, CA, Lion Gate Pest Control provides termite extermination service to Burbank, Glendale, Encino, Woodland Hills, Pasadena, Studio City, West Hills, Tarzana, and surrounding areas of Los Angeles.